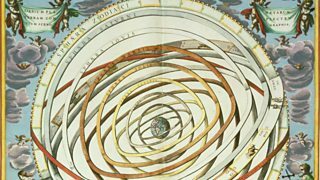 Melvyn Bragg and guests discuss Renaissance Astrology. 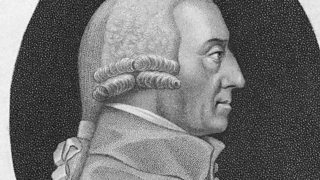 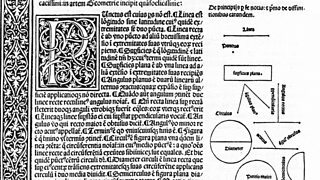 Melvyn Bragg explores Renaissance Mathematics, when maths moved from an art to a science. 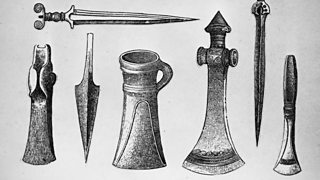 Melvyn Bragg and his guests discuss the dawn of the Iron Age. 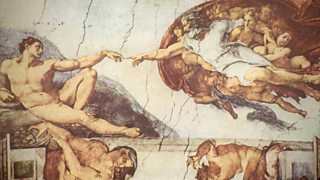 Melvyn Bragg explores the veracity of modern claims about the culture of the Renaissance. 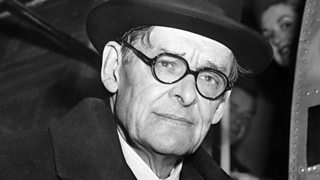 Melvyn Bragg and guests discuss TS Eliot's seminal poem The Waste Land.